Est. 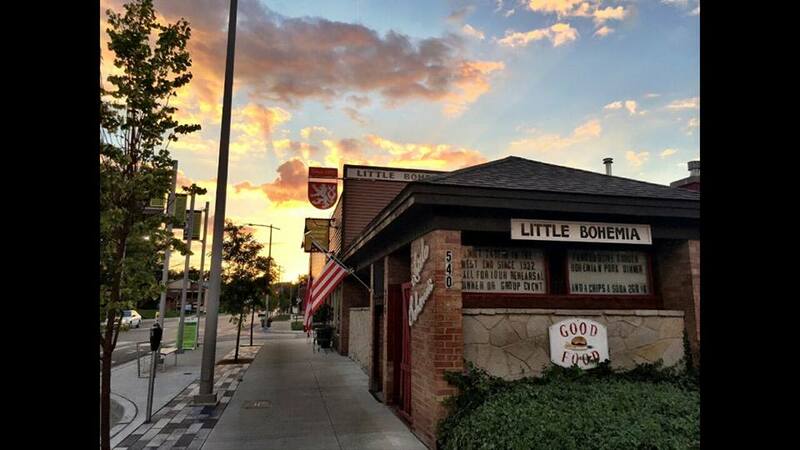 1932, this cozy little tavern is a TC icon, offering delicious house recipe foods made with fresh local ingredients, many items named the area's best. 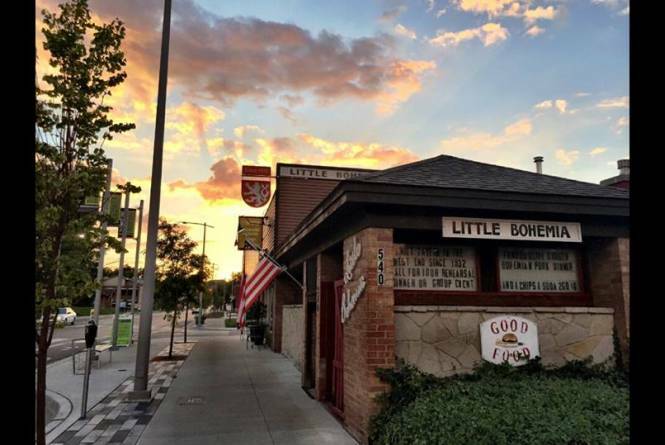 Come for the House Specialty Bohemian Roast Pork Dinner, the Eggplant Appetizer, the Best Burger in Northern MI, the Famous Olive Burger and Cherry Bread Pudding, featured on Food Network, Sept 2016, crazy good Carrot Cake or the Bohamie Sammich. Hours of operation are Tuesday through Saturday, 11 AM - 9 PM. $7.95 - $17.95. Live local music. Outdoor dining. Free parking, just 3 blocks west of downtown.